Use this little chorus to widen your sound to full effect, bring it to the front of the mix and give your clean sounds much more depth. 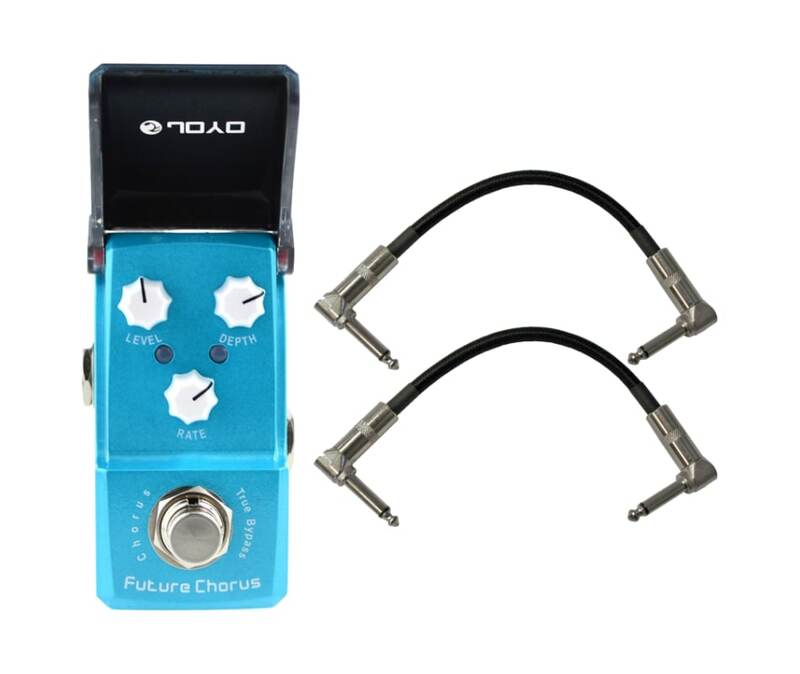 The JOYO Future Chorus is a subtle analog chorus that nevers sounds too much, even in an extreme settings, the sound you dial in remains fully usable, If you need a beautifully transparent chorus that works in many situations, then this little future chorus is the pedal for you. For many guitar players they consider chorus to be that cheasy sound from the 80's. Which is true, but also used as a staple effect by many of the 80's grunge and indie players, so essential if you like the sounds of the old school.